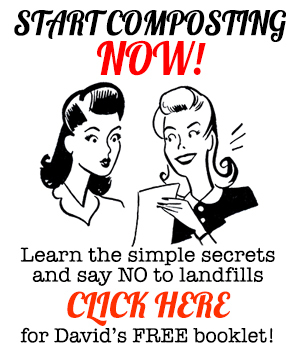 Home Announcements	Totally Crazy Easy Florida Gardening – in Paperback! 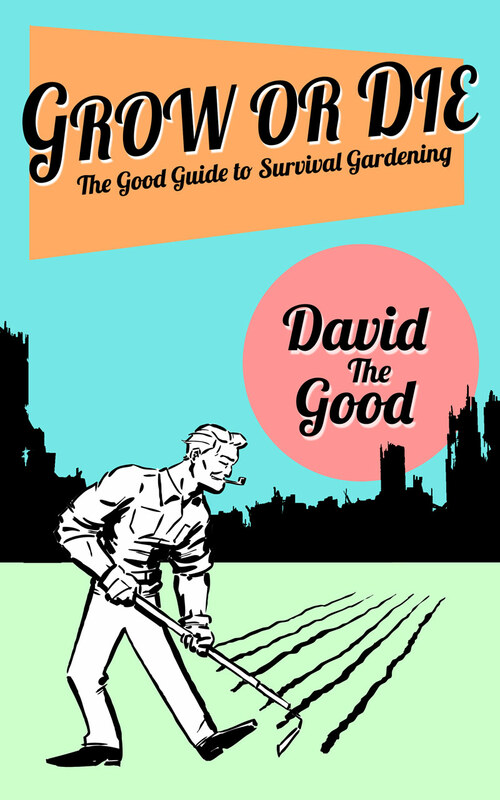 Totally Crazy Easy Florida Gardening – in Paperback! Totally Crazy Easy Florida Gardening is now out in paperback! 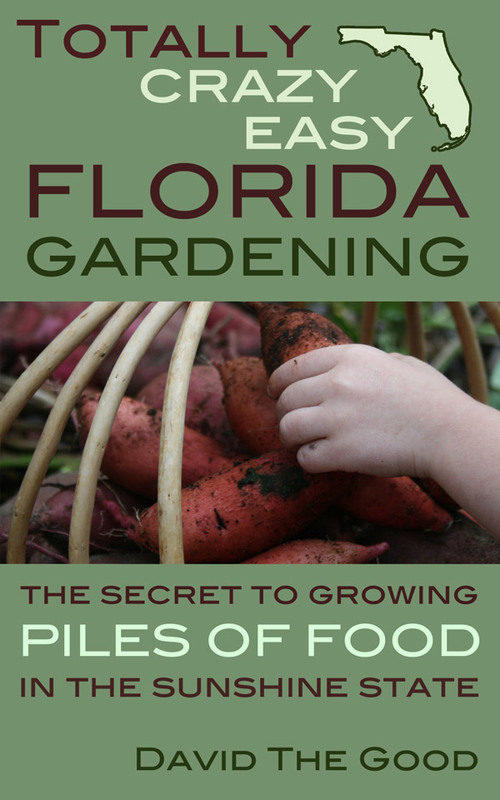 Get your copy HERE and discover the secret to growing piles of food in the Sunshine State! Quite a few folks wrote me to say they wanted paperback versions and thanks to my very talented editor (Hi, Jeanne!) there’s now a beautiful paperback version ready for purchase. 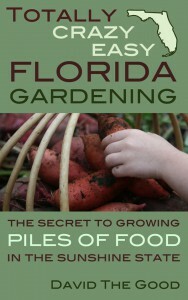 Thanks a bunch for supporting my Florida gardening research and this website by buying my books. 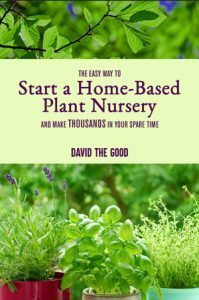 It’s hard to find good gardening information for our unique climate that’s easy, organic and doesn’t rely on vegetables bred for northern states… so I figured I should just write it myself. If you like what I’m doing and want to make me (and my wife) happy, snag a copy – and thank you again. P.S. If you enjoy this book, please leave a review on Amazon and please post nice things about it on your Facebook page. I’m not really a social media guy but I do really appreciate the new readers that hop on over when folks like you re-post my articles and books. Hey I ordered it as soon as you posted this… one question though… do you think you’ll compile the booklets (tobacco…) into paperback as well? I’d rather have the hardcopy… If not, I will try the kindle and app process you wrote about. Also, I thoroughly enjoyed the free camel plant descriptions. Love the drawings and handwritten pages… THAT is an AWESOME manual – I’d buy that book too (hint hint). GREAT stuff!!! !